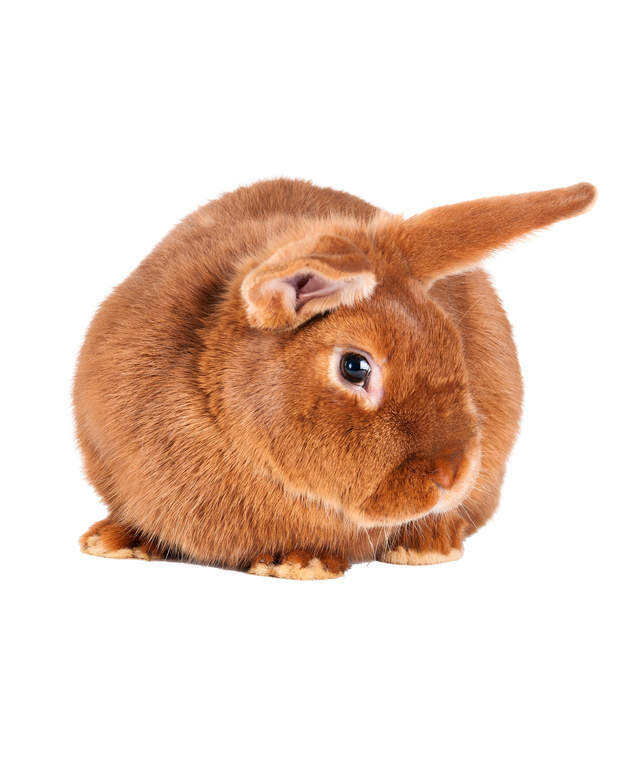 In the early 1900s some rabbits from New Zealand found their way to California where they would become the foundation for the New Zealand Red breed. Crossings involving the Belgian Hare, Flemish Giant and the extinct Golden Fawn are all believed to have played a part in the production of the New Zealand Red. By 1913 breeders all over America were making these crosses and showing them under different names like ‘New Zealands’, ‘California Reds’ and ‘American Reds’ but the ‘New Zealand Red’ name stuck due to the best of breed frequently coming from California (which had started with the imported rabbits from New Zealand). New Zealand Reds are a relaxed breed who are generally good with (calm) children. They are placid when being handled and make great beginner pets because of their easy going nature. These rabbits will rarely bite and will enjoy meeting every member of the family including any other pets. New Zealand rabbits come in four varieties (Red, White, Black and Blue) but anything other than a solid red colour will count as a disqualification for New Zealand Reds.